Credit to http://retailsolent.blogspot.co.uk/ for the picture. "Re:So is the first fully fledged student enterprise space to open in a UK shopping centre. The art gallery is both an inspirational space for exhibitions, and a forum for educational projects, seminars and guest lectures, where creative industry professionals can meet and share ideas. 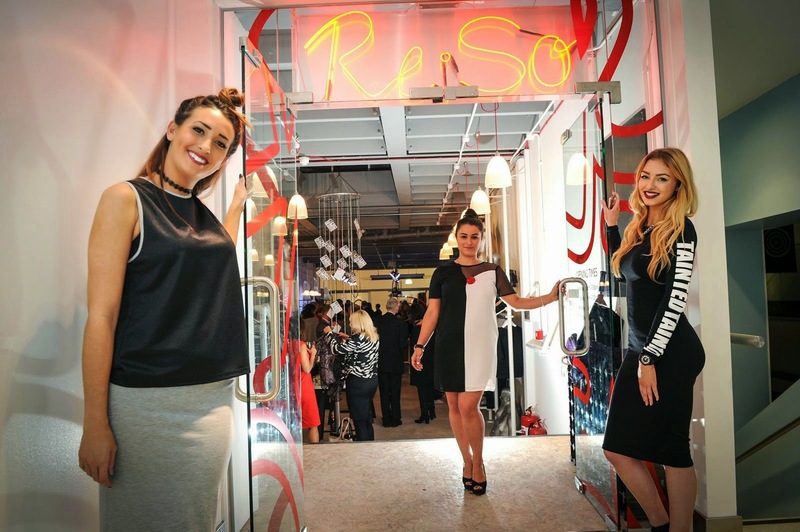 The Re:So boutique is stocked with an electric mix of fashion, accessories, publications, photography and art created by students and recent graduates from the University." 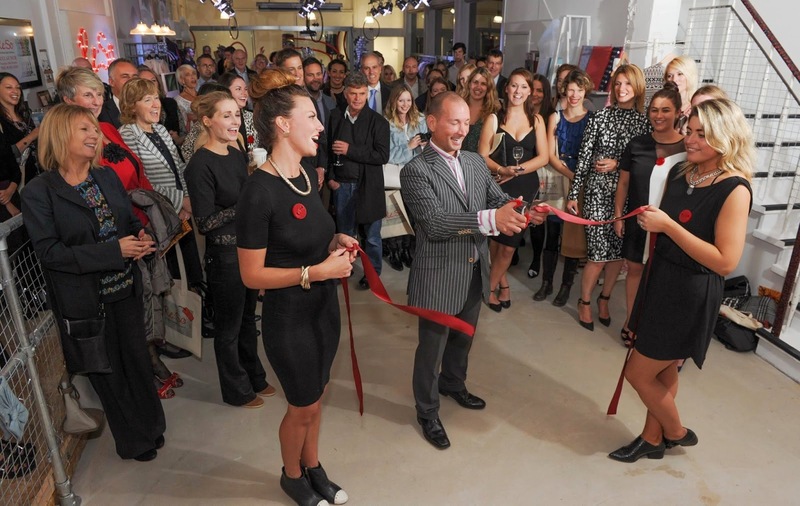 Back in October, I was invited to Re:So's VIP shop launch in Southampton, which was officially opened by Barry Laden MBE of East End Manufacturing. When we arrived, we were greeted by all the lovely ladies who have worked so hard on creating Re:So into what it is now, we were also lucky enough to be given a lovely goody bag. Re:So reminds me of Urban Outfitters, I think that's due to the atmosphere, which made me fall in love with Re:So so quickly. Re:So sell many different, unique products such as; clutches, clothes, jewellery, books and many more which have all been designed and created by Solent University students. The best part of it all being created by students is that everything is unique, and everything you buy all goes to helping Re:So out. If you're in Southampton and you're looking for unique products that will help out the local university students, I definitely recommend visiting Re:So which is situated in 'The Marlands' in Southampton's shopping centre. Lovely post, looks like an amazing evening!! State of art shop made by skillful students of universities of essay services reviews where you can buy things of different cultures and different parts of your routine life under one roof.